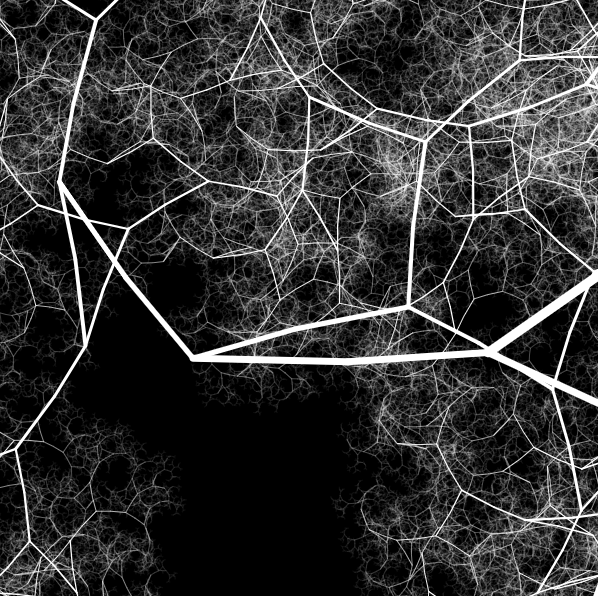 Experiments with code and generative art. Sort of topographic. Sort of web-like. I wasn’t sure what to call these studies but they are inspired by Tomas Saraceno’s ON AIR. Today I learned how to use a video feed in P5.js and also layered in a bunch of random noise. Because, well, the lesson was about noise. This week the theme is Parameters and, for my first sketch, did a time lapse video of my walk from Lilles on 17th Street to Grand Central. At every intersection (28 of them) I asked a random passerby whether I should take a left, right, or go straight to get to Grand Central. Thanks, Carmine, for the help. 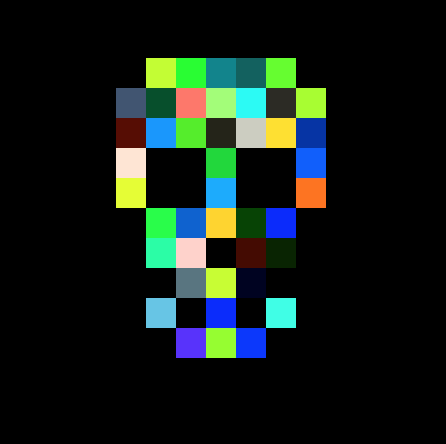 Playing with parameters and other functions. Another exploration of randomization. This time applied to the creative process. This is a work-in-progress but I like it as a first draft and its intended for students, artists and designers who have the itch to make something but don’t know where to begin. To use this: generate a concept statement by either…. roll dice to randomly choose criteria from each column. I’ve been using a Random # generator app. Riffing off some code Ivy Cheng used to approximate a Cy Twombly-esque drawing I did a short series of sketches that are more like the pop art offspring of Jackson Pollack and Eyvind Earle. All imagery generated using code. 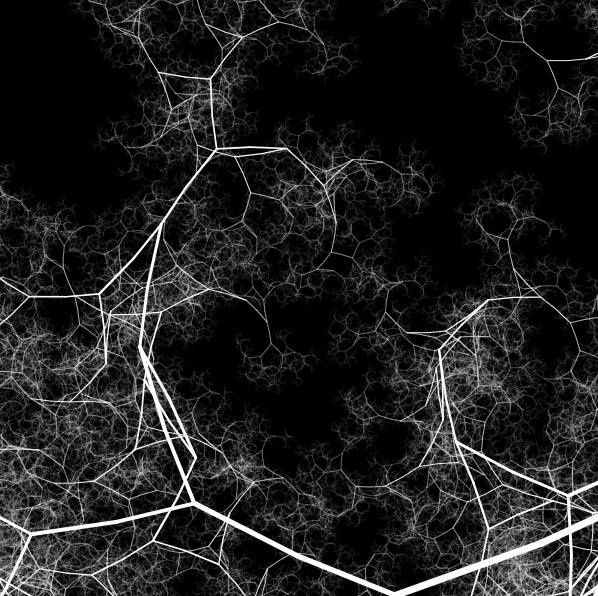 Some Perlin Noise sketches in p5.js based on tutorials by Dan Shiffman and The Coding Train. This isn’t my art project specifically but it was an experiment. As part of a collaborative partnership between Parsons and KISD we took 45 students on an investigative art/design trip to Berlin and Paris. While in Paris we discovered one of the KISD students, Elena, was also a tattoo artist. We organized a tattoo party at Letters Are My Friends in which attendees pulled one-word prompts from a bin and then sketched a tattoo idea based on the prompt. Sketches were hung on the wall and party goers could choose from among them to get an actual tattoo. Mine was designed by Shirley Leung. I took a projection mapping workshop in NYC at CultureHub. The workshop was led by CHiKA and covered the basics of setting up for projection mapping and exploring a few different pipelines. Here are a few of my sketches produced using a combination of MadMapper, modul8 and Vezer.